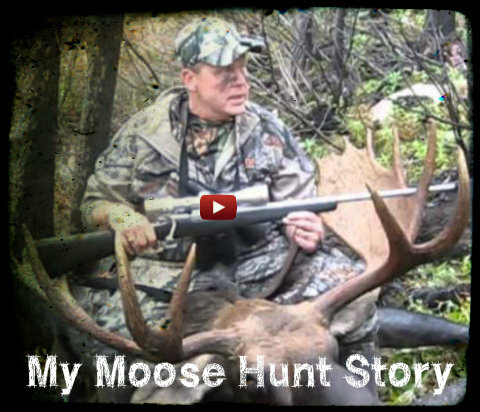 Fantastic interview with hunter just after taking his Bull Moose on an Ontario Moose Hunt with Excellent Adventures. Planning an Ontario Moose Hunt? 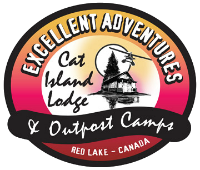 Take our Moose Hunt Readiness Test Ear Falls Ontario Moose Hunts – Remote Big Game Hunts in Northern Ontario Canada.